VW said in a press release it wants to make its Zwickau plant “Europe’s top-performing e-car factory” and assemble up to 330,000 vehicles per year there. The “CO2-neutral” production of the first electric model called ID is slated for late 2019 and will be “an example for sustainable mobility,” the company says. VW also plans to convert its plants in Emden and Hanover in northern Germany to e-car factories. 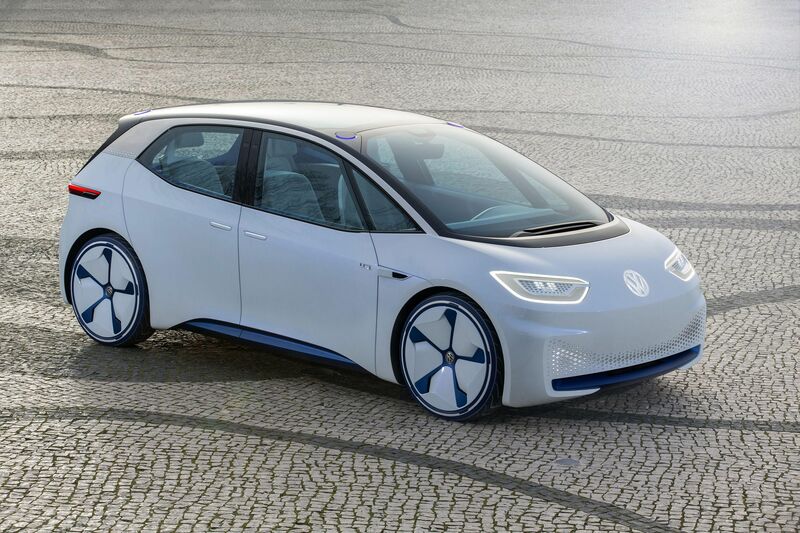 “We are moving at full speed into the production of electric vehicles,” said VW board member Gunnar Kilian. What does 100% eco- power mean? Think I’ll stick to my diesel Merc. Good for another 800,000 miles. I expect I will go belly up first. Eco power is just another vague term for salesmen and other propagandists to throw around when claiming how ‘green’ their product, policy, idea etc. is supposed to be. Still, just as ugly as the ’64 Karman Ghia I once drove. From the looks of it, just as cramped. JB: any better? Wheels look big. oldbrew the wheels look big because they have to cover up the fact they are using very skinny tyres that are only suitable for use in town and cities and motorways. It helps them to roll along.. Together with our joint ventures, we also will step up our efforts with our NEV offensive in 2019—introducing 3 locally-produced battery-electric versions of well-known Volkswagen models. We will also introduce one more locally-produced PHEV and the Touareg PHEV from Volkswagen Import.